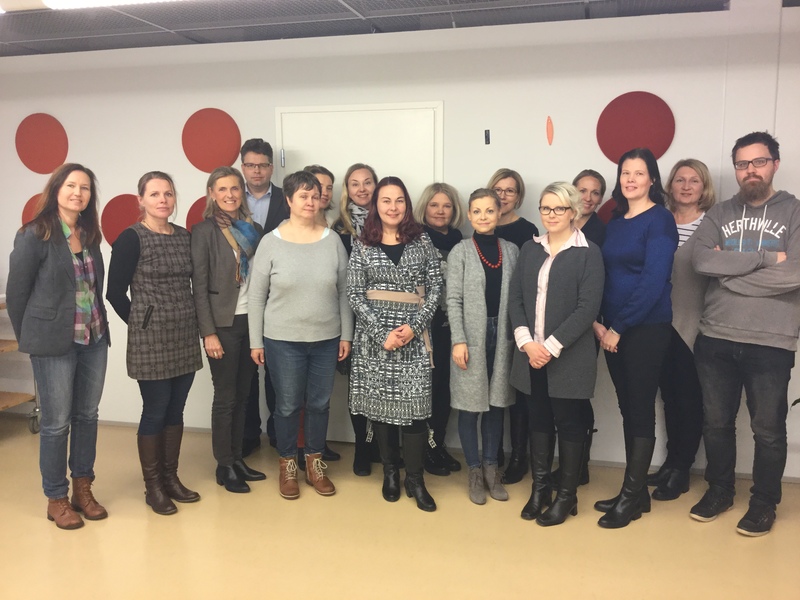 ABOUT THE PROJECT: UNIPS (University pedagogical support) -project is funded by the Ministry of Education and Culture (Opetus - ja kulttuuriminsteriö) and it´s one of the three divisions in the larger thematic project "Enhancing pedagogical and digital teaching and supervision skills in higher education" in Finland. The project is coordinated by University of Turku and the leader of the project is Adjunct Professor Mari Murtonen. THE GOAL is to develop a common learning platform for University Pedagogical studies for partner Universities (University of Turku, University of Jyväskylä, Tampere University, Lappeenranta University of technology, University of Eastern Finland, University of Oulu, Aalto University and Hanken School of Economics) in Finland. 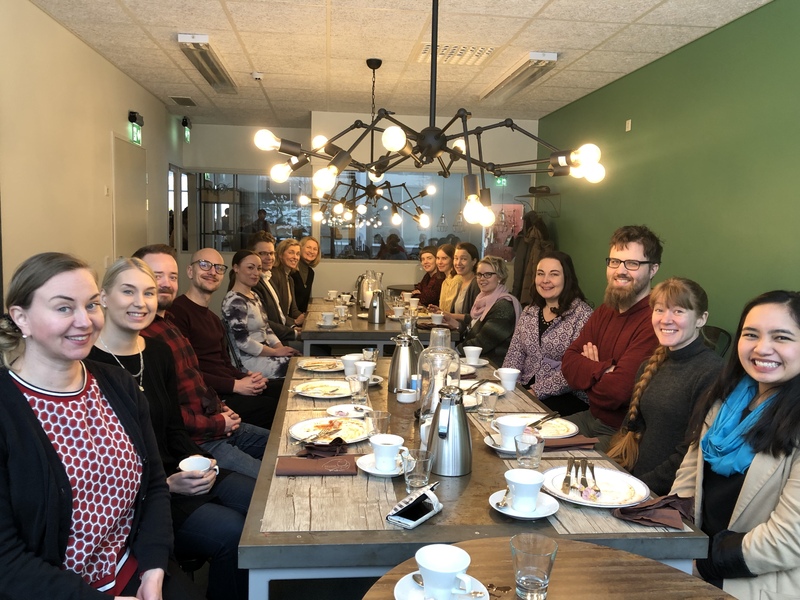 The idea is based on a University of Turku pedagogical online learning project UTUPS which was created in 2015-2017 with Turku University strategy funding. PEDAGOGICAL GOALS: The aim is to build an online learning environment that is easy to use and access. There will be relevant and interesting content and the environment will encourage in creation of cooperative knowledge. Development of teachers self-reflection and expert knowledge are certain goals of the learning solution and one of the main goals is to modell pedagogical ideas for teachers.